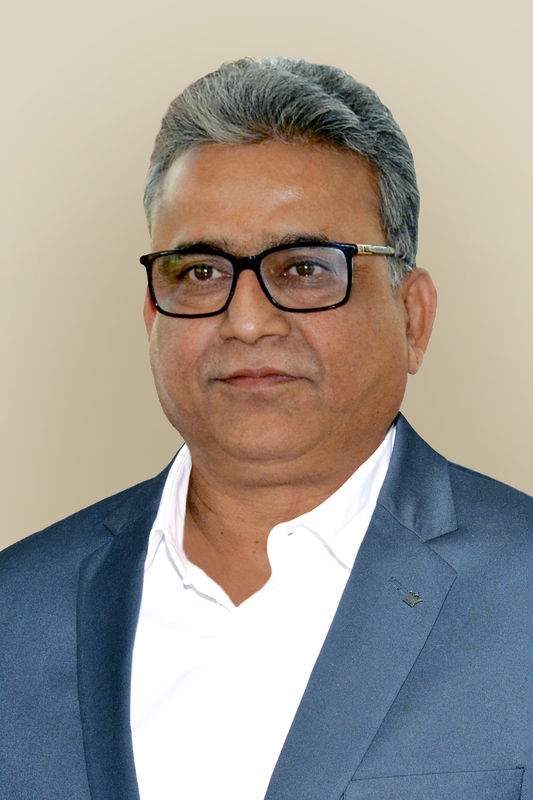 Dr. Ashish Motiram Paturkar, born on 22ndJune, 1962 in Maharashtra state of India is graduated in Bachelor of Veterinary Science and Animal Husbandry from Nagpur Veterinary College, Nagpur and obtained masters and doctoral degrees in Veterinary Public Health from Bombay Veterinary College, Mumbai. He has more than 26 years experience of Teaching, Research and Extension in Veterinary Public Health. After starting his career as Assistant Professor, he worked as Professor and Head of the Department of Veterinary Public Health, Bombay Veterinary College Mumbai for several years and Associate Dean of Bombay Veterinary College, Mumbai from June 2011 to January 2018. He worked as member of various committees of MAFSU since 2002 viz. Academic Council, Faculty of Veterinary Science and Chairman of Board of studies in Veterinary Public Health. He has 57 research articles at his credit out of which 11 articles have been published in international journals and 46 in national reputed journals. He has guided 33 M.V.Sc. and 5 Ph.D. students for research of their degree programme and handled total 29 research projects funded by national and international agencies viz. World bank; Indian Council of Agricultural Research (ICAR); Indian Council of Medical Research; Ministry of Food Processing Industries (MOFPI), Government of India; Agricultural & Processed Foods Export Development Authority (APEDA); Department of Science & Technology (DST); Bhabha Atomic Research Center (BARC), Mumbai; Rashtriya Krishi Vikas Yojana (RKVY); Indian Institute of Packaging (IIP) etc. He has established state of the art NABL accreditated ‘Western Region Referral Laboratory for Meat and Meat Products Quality Standards Control’ at Bombay Veterinary College, Mumbai under National Agricultural Technology Project (NATP) of ICAR, New Delhi. He has been nominated as expert member on various scientific committees of national and international organizations viz. Food Safety & Standards Authority of India (FSSAI); Agricultural & Processed Foods Export Development Authority (APEDA) and Export Inspection Council (EIC). He is member of Quinquennial Review Team (QRT) of Indian Council of Agricultural Research on Post Harvest Technology and Research Advisory Council of Central Institute of Post Harvest Technology (CIPHET), Ludhiyana. Recently he has been nominated by World Health Organization as Expert Review Member for formulating standards on antimicrobial residues of animal origin foods. He has worked with Cornell University, USA, Indo-US SPS meet, Washington DC, USA and six different International bodies. He has worked as President of ‘Indian Association of Veterinary Public Health Specialists’ (IAVPHS) and 'BVC Alumni Association', Mumbai and Chairman of Advisory Council, CPCSEA, Biosafety, Radio-safety, IAEC committees of Bombay Veterinary College, Mumbai. He has written/published 11 Books, 3 International Compendiums, 8 Booklets and has 3 Patents in his name. He is Editorial Board Member of Journal of Animal Research and Veterinary Science, USA (Herald scholarly open access journal). He has developed more than 7 Technologies for the benefit of farmers and entrepreneurs and has done many extension education activities. 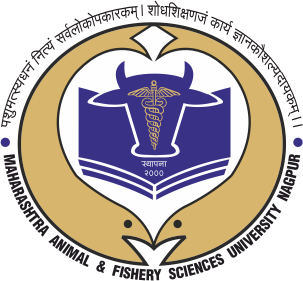 He organized 15 Trainings/ workshop/seminar/conference in the field of Veterinary Sciences. He is a Life member of seven Professional Associations. He has worked with ICAR Review Team as a Nodal Officer for Accreditation of MAFSU for the duration of 2013 to 2018 and is working with Veterinary Council of India (VCI) as an expert member for inspection of colleges. He has been honoured with 16 Awards and Honours of national and international repute.